President Elect Tony Jackson will be discussing the Rotary Year 2019/2020 for our Club as being the Official Club Assembly followed by Dinner. President Elect Tony Jackson will be discussing how Rotary President Elect Training went and how Rotary year for 2019 / 2020 is going to be followed by Dinner. 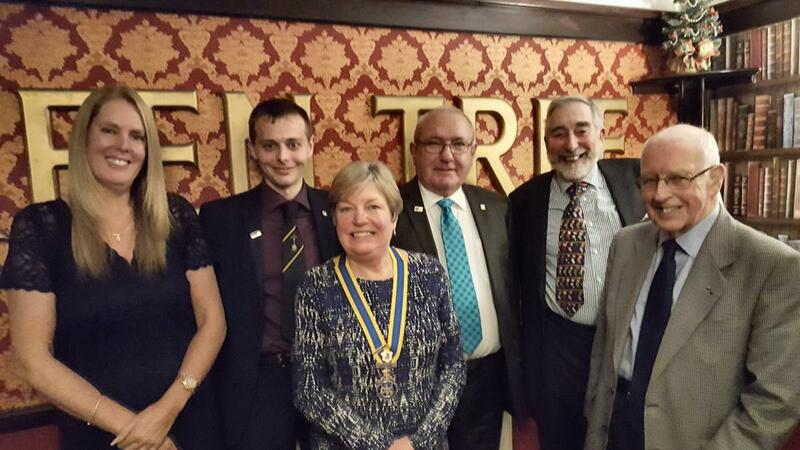 Immediate Past President Alan Phillips was award his year service badge and pin from President Jazmin Orrick.